Fortunately for you, we’re footing the bill so you don’t have to. This year, we’re bringing you, the Fyber Pulse community, all of the latest mobile gaming insights from GDC 2017. Four reasons why mobile game promotions fail: no emotional connection, no clear benefit to customers, poor audience targeting, and bad timing. 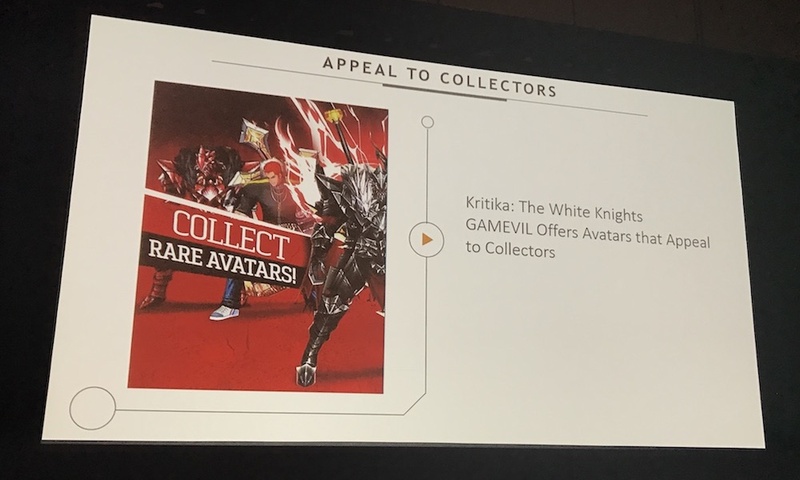 One way to establish an emotional connection with players is to appeal to their inner collector. “People love to have unique and rare stuff,” says Mike Hines, develop evangelist at Amazon. He adds that devs should put these collector hooks into their app promotions. Hines offered up some places where devs can find their mobile game’s target audience, including newsgroups, association websites, enthusiast magazines, and professional media. “Target people who have a natural affinity for what you created in your game,” he says. Attending an event such as GDC goes a long way with growing your mobile game business. “Make the effort to attend all of these mixers,” says Alex Nichiporchik, CEO and founder of indie game publisher TinyBuild, in order to hunt down deals. “Parties are the best networking tool,” adds Julia Lebedeva of Digital Star. Pitching a mobile game to a publisher is never an easy task. Sometimes, it just takes a change of mindset to capture the attention of a mobile game publisher. “Don’t look at me as a publisher, look at me as your average gamer,” says Steve Gee, senior manager of developer relations at Adult Swim Games, who frequently signs mobile games to Adult Swim’s publishing label. 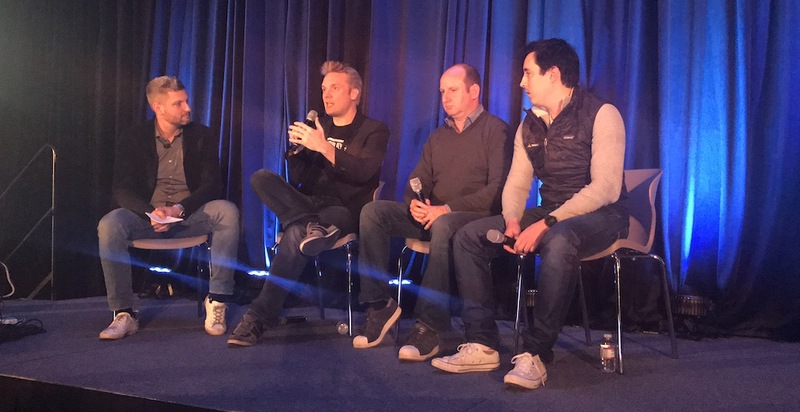 Building community can be a competitive differentiator in a crowded mobile games market. “We knew that we would not be able to compete with people on Facebook, Twitter, and performance marketing,” says Andrew Stalbow, Seriously’s CEO and co-founder. “Community building is the best marketing you could ever do,” he says. Stalbow also provided some advice for indie devs just getting started with community efforts. He says devs should set up accounts across all of the leading social media channels, ensure that those social channels are accessible within their mobile game, and post at least one piece of content a day to each channel. Being community-driven doesn’t mean that all game development decisions should be based on what the community demands. Mobile game developers need to stick to their core values, while still taking into account feedback from their most vocal players. “If you don’t stand for anything as a company and as a product, I think you will have a very hard time building a truly passionate following over time,” says Kristian Segerstrale, CEO of Super Evil Megacorp. For day two coverage of mobile game insights from GDC 2017, keep it locked to the Fyber Pulse blog.